Morocco's Atlas Lions played like brave, lionhearted champions in a scintillating match against Spain's Red Fury. Despite them going home, they can hold their heads up high, writes allAfrica's Esther Rose. 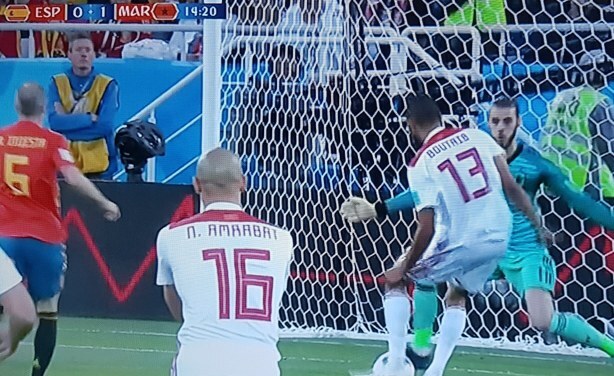 Morocco first goal vs Spain. 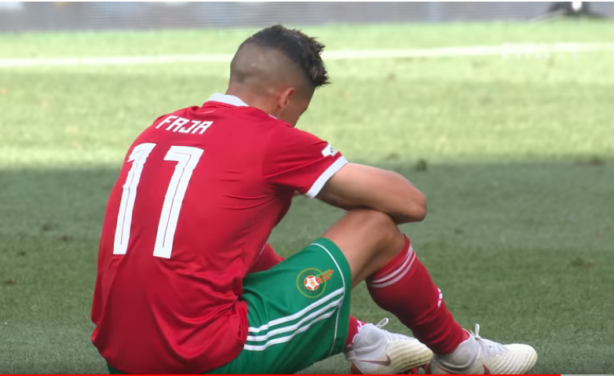 Morocco: Is Morocco's Plane to Rabat Already on the Runway?